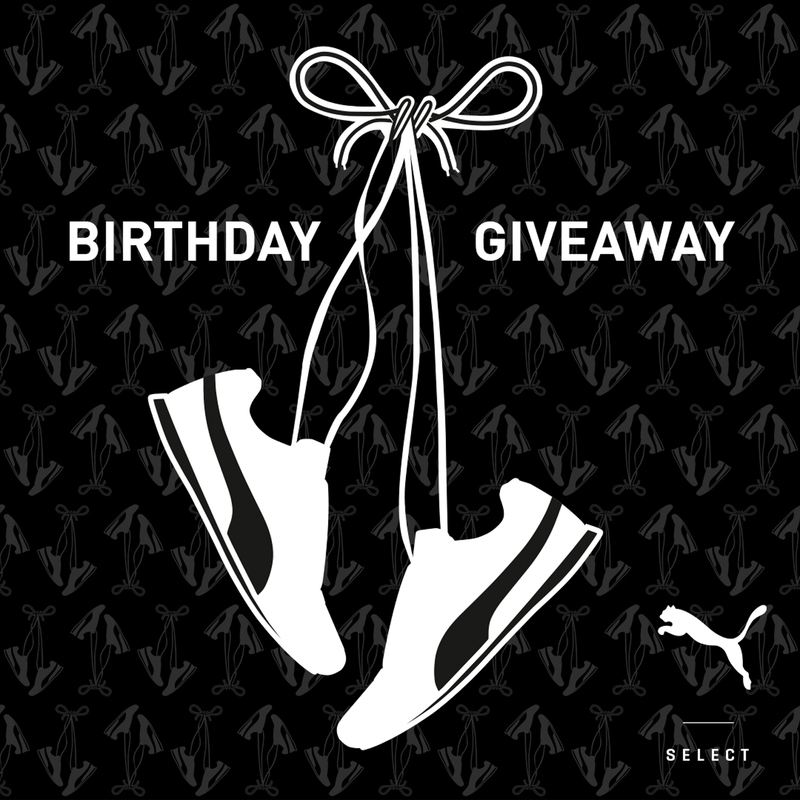 PUMA Select Cape Town celebrates its fifth anniversary of opening with a special sneaker offering running for the rest of this month: cop any pair of sneakers and get another on the house. The catch? While the second, free sneaker will be in the same size as your original purchase, you can’t unwrap the box ahead of time – or you’ll ruin the surprise!